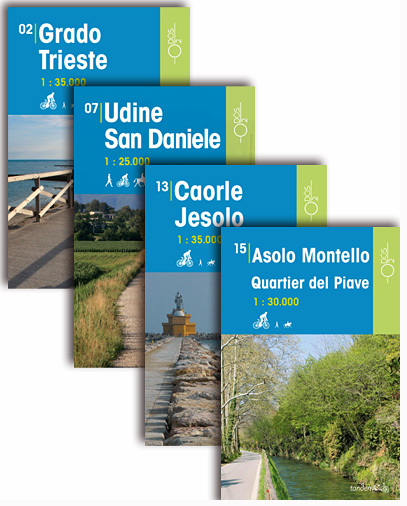 This series of Odos cycling maps are at a scale of 1:25,000 and 1:35,000 and have prominently marked out cycling routes that are differentiated into different types of cycle situation and terrain. 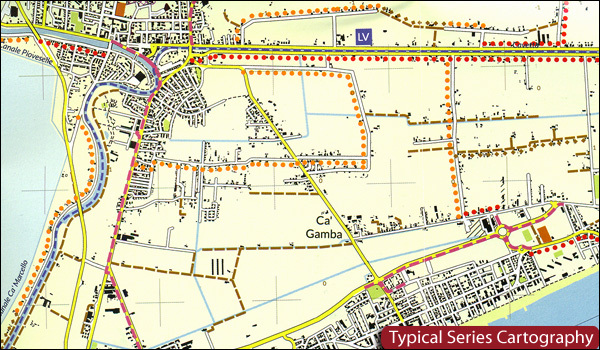 Ideal for planning suitable routes and knowing which routes to avoid whether you are on a mountain bike or road bike. 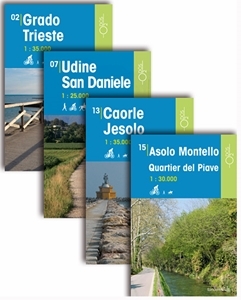 These maps are also suitable for walking and horseback riding.